This month I’m publishing a first in series collection with the best group of writers! Barbara Monajem, Wendy Vella, Donna Cummings, Nicola Davidson, and Beverley Oakley are 5 fabulous authors with unique writing styles. Our collection, RAKES AND ROGUES, is a brilliant way to sample new writers. Readers should expect novella to novel length stories. When a sizzling encounter with a handsome stranger at a masquerade ball leads to love, Fanny’s dreams have nearly come true in RAKE’S HONOUR by Beverley Oakley. In LORD WASTREL by Donna Cummings, a former rake needs a scandal-free wife to help him raise his child, but he’s falling for London’s most notorious woman instead. I’m 40% into the first draft of book four in the Rebel Hearts series. Chaos, mayhem and a lot of seduction already on the pages. I’m lost in this one truly. My characters are practically writing their own romance without my help. Should be wrapped up by the end of next month I hope. 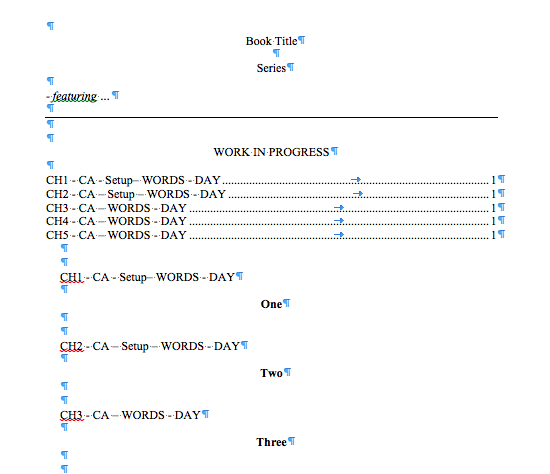 After a brief flirtation with Scrivener writing software (two full stories) I’ve gone back to basics – back to Microsoft Word and my old way of writing (using beginning template with chapter headers and table of contents already laid out). I like starting from a template like this because after 30 stories it’s a real time saver and I often write scenes out of sequence when the next one is a struggle. Much simpler and faster for me. I know a lot of author’s rave about the Scrivener Program — I just can’t. Thanks to some changes in the publishing world, I’ve decided to move my virtual Keeper Bookshelf (books I loved and re-read) off Goodreads and over to a new Pinterest board. My Keeper Shelf (begun in my pre-published days) has nearly 300 titles – both regency romance and other genres. It is probably going to take me forever to move but with Amazon now the owner of Goodreads, I’d like to avoid any potential conflict if Amazon suddenly decides to change their terms of service. I’ll be adding new reads and old loves to Pinterest as quick as I can over the coming months. Wish me luck!